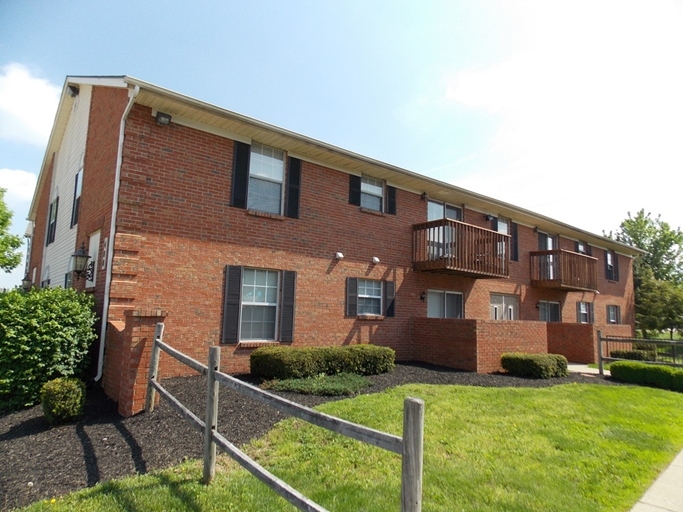 Trenton Place Apartments is conveniently located just off State Route 73. This country setting offers the peace you desire and is close to nearby daycare centers, shopping, dining, entertainment, and recreation. You will find each two bedroom apartment home to be roomy and comfortable with Washer/Dryer Connections and Patios on selected homes.